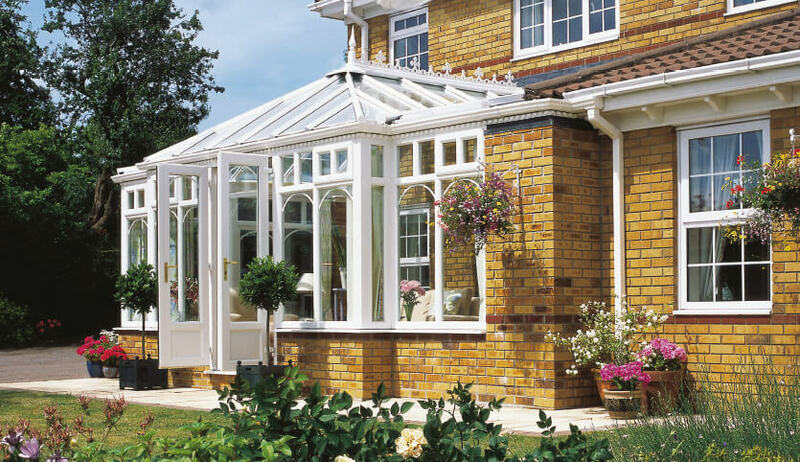 When you want a conservatory that creates a stunning focal point to your home, a t-shaped conservatory is for you. A t-shaped conservatory usually features a central entrance door which allows the interior to be separated into two distinct areas. It is the perfect choice if you want to create a convenient dining area and light and airy living are in one. Alternatively, you can use the extra living space to create a large open-plan living space. 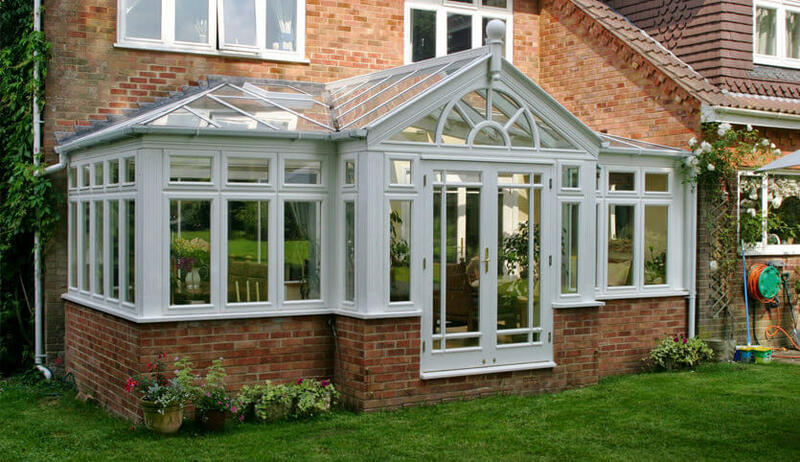 The protruding front section of a t-shaped conservatory further extends your living space. It can be Victorian, or Gable styled depending on your home and will create a symmetrical feel to your property. 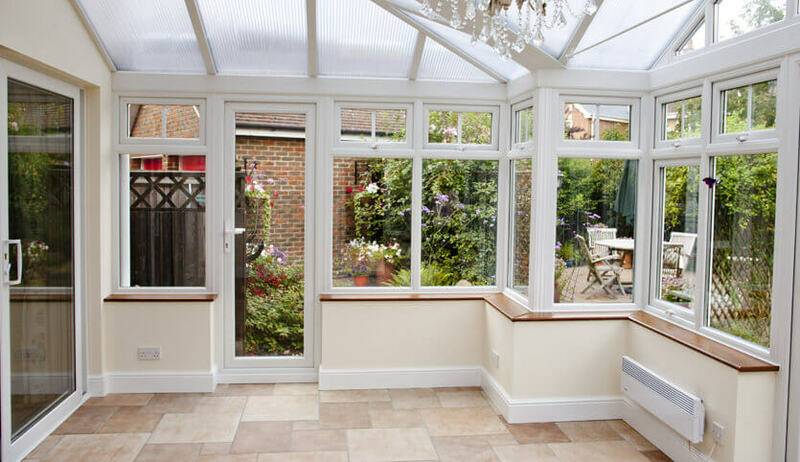 French doors or bi-fold doors are the perfect accompaniment to a t-shaped conservatory. When opened wide on a warm summer day your interior and exterior living space will combine to produce the best al-fresco living area. Why choose a t-shaped conservatory? 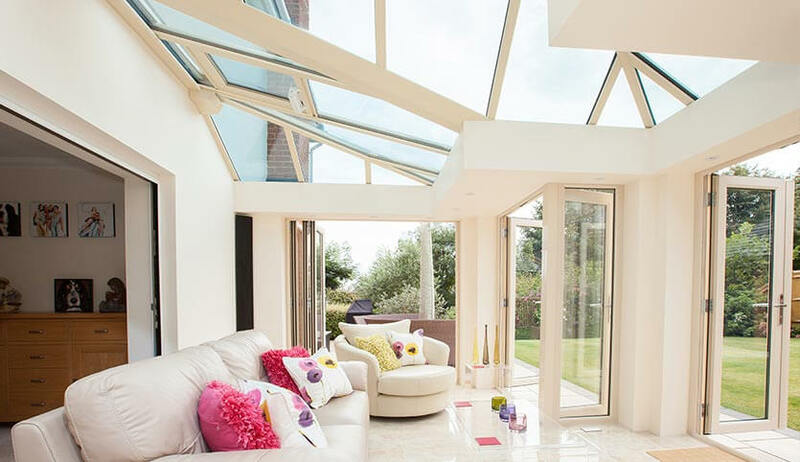 A t-shaped conservatory is an excellent choice when you want a large and bright extended living area. Low level brickwork helps to blend the conservatory’s design with your existing home’s bricks. At FineLine, we will source the bricks and ensure that all work meets Building Regulations requirements. For both modern and traditional properties, a t-shaped conservatory will bring style, class, and that much needed extra living space. 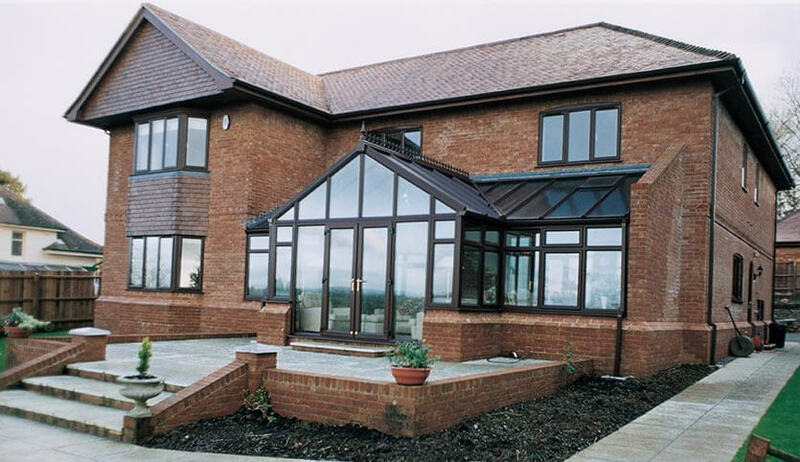 Our T-shaped conservatories are available in popular uPVC or modern aluminium. Choose the best material to suit your home’s style and your requirements. Customise your T-shape conservatory by choosing from a number of stylish finishes that are sure to suit any home. 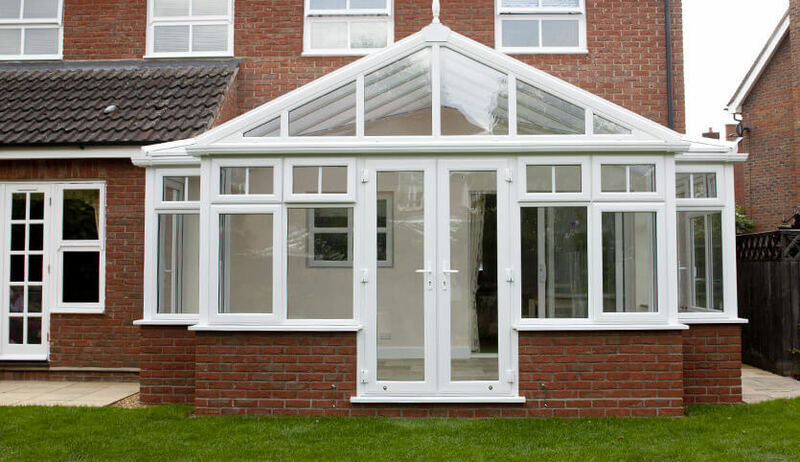 Our T-shaped conservatories are double glazed for improved security and energy efficiency. Customise your orangery with a selection of styles, glass, and bar options.